Click. Pray. 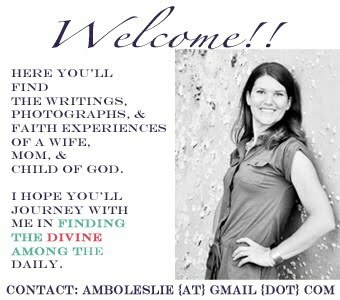 Love: 1st Quarterly Top 5 Photo Linky of 2012...COME JOIN US!! 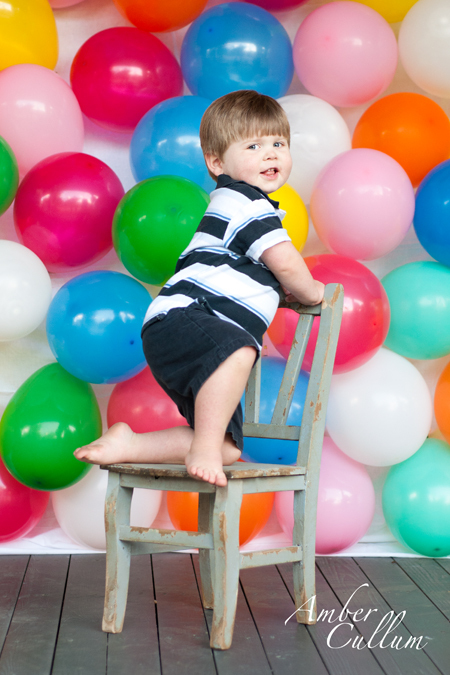 1st Quarterly Top 5 Photo Linky of 2012...COME JOIN US!! I hope all of you mothers, of furry friends and children alike, have searched through your 1st quarter photos and are ready to share them with Sarah, Ashley, and myself. 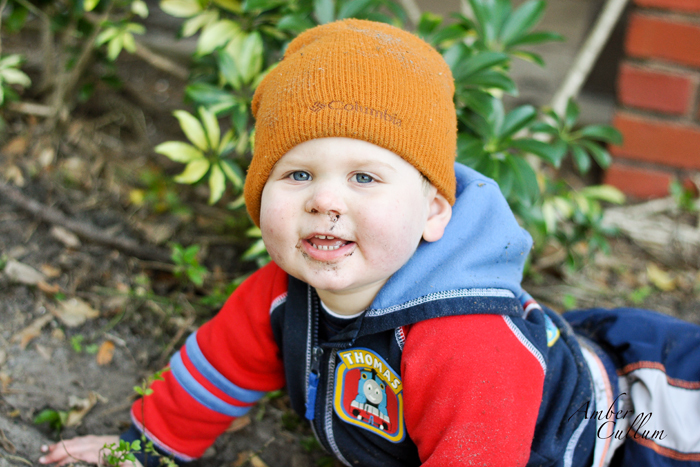 If you're not sure what I am talking about scroll down to the bottom of this post (but don't forget to check out my adorable little boy who is 2 years old today) to read all of the details and see the prizes that will be randomly given away. The above shot was the perfect candid shot that I submitted for our last class assignment. 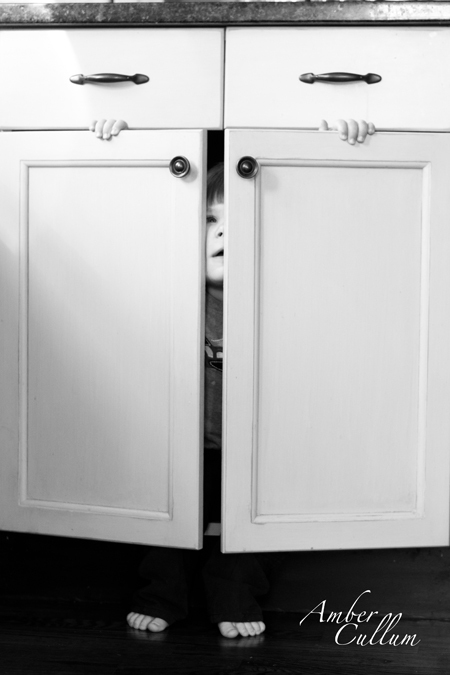 My son hides in the kitchen cabinet on a regular basis. Occasionally we will find some of his toys hiding out there too. I just love his fingers and toes peaking out. This is not the first time most of you have seen this photo, but it is by far my favorite of the year thus far. If I am honest, I am not sure I will top it, so you will probably see it again and again. B's hand on his daddy's leg melts my heart. I love that they are both looking up at the kite. I also love that they are both silhouettes, but the kite still has color. I have meant to share more from this set, as they are some of my favorites. B was playing in the water and each time he would splash, he would yell, "I Spashing." This was taken in February, but we live in South Florida, so it is a perfect description of the year-round presence of sunshine and warmth. Another favorite from my class. I love the backlighting and how the sun illuminates the water. I also love that this is a perfect reminder of how much my son enjoys the water. Water activities are definitely a normal part of our routine. Now it's your turn!! Show off your top 5 from the 1st quarter of 2012!!!!! I look forward to seeing them. Choose 5 and post them on your blog or Flickr account now through Tuesday, April 3rd. Speaking of winning here are the prizes that will be randomly given away. I personally own the Frog and the Caterpillar (which is my favorite) and I use them on a regularly basis. They work so well with children who you just can't seem to engage with the camera. 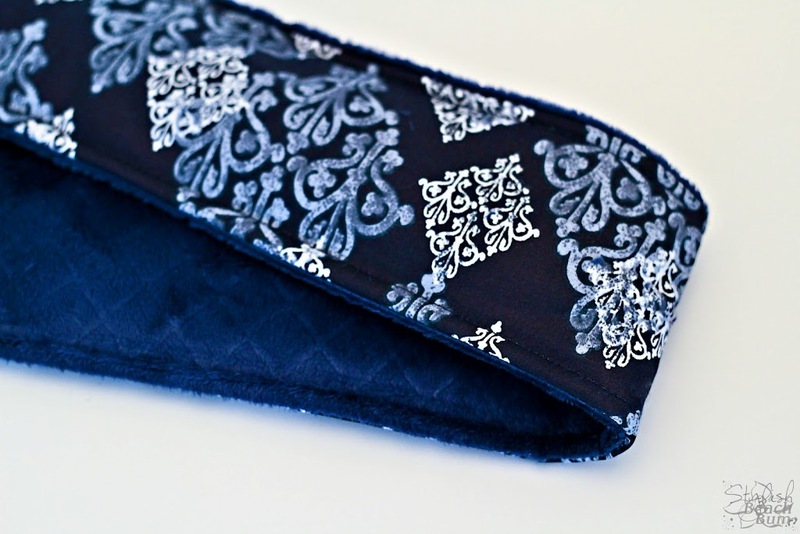 Be sure to click over and check out all of Leora's products. Be sure to check out Gina's camera straps and lens bags. She is also offering a 15% discount code now through the Quarterly Top 5 linky. If you see something you like, just enter top5Q1 at check out. Here is what BellaPop.com says about the class, "With any camera… point & shoot, cell phone, DSLR… natural light can make a world of difference. This class is for beginner shooters with little or no photography experience who would like to understand the basics of natural light and how it can make or break a photograph. 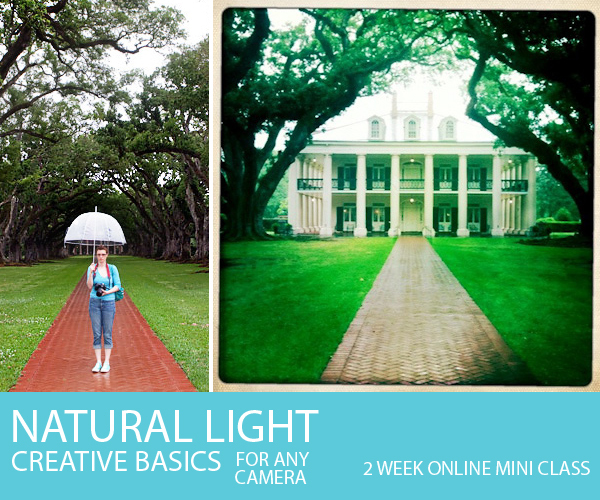 In just 2 weeks you’ll learn how to use natural light photography tips to take better pictures with any point and shoot camera." Remember THIS IS NOT A CONTEST. Anyone can enter and you do not have to have the best photo to be considered for the giveaway. It is a random giveaway, as we want to encourage people to share their memories. One person will be chosen for each gift. I love the silhouette and the peeking out the cupboard one! Happy birthday to your gorgeous little man! I absolutely adore that first one Amber. So very adorable! The other night I went back through your January 2011 photos and it is absolutely amazing how far your photos have come in the past year. I am in love with these shots and your first two are really spectacular. These are all so great, really captured his little personality! I so love the first shot! Such sweet, sweet pics of boy! I love the peek-a-boo shot, the water shots, but my fave is the one of your two boys in silhouette. That one is GORGEOUS! These are all precious. I'm blown away by the second image! 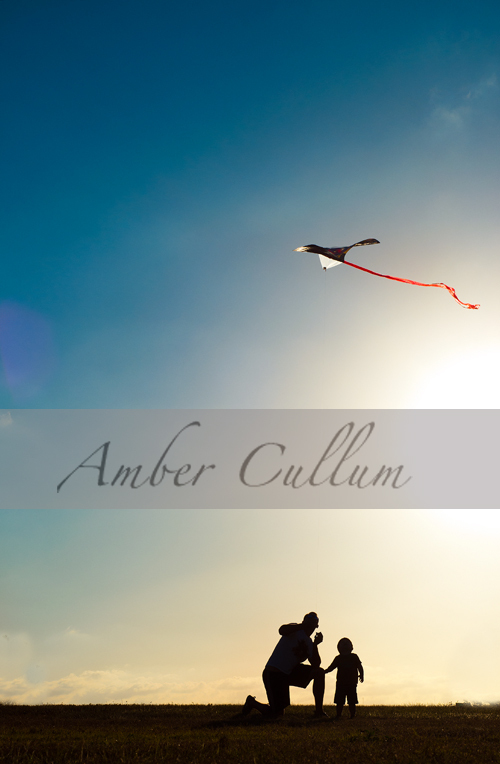 Just like you said, the silhouette with the kite in color is just wow! I love it! These are so nice! The picture with Sam, B and the kite is amazing! Here's the potty training method we used. I know everyone is different, but it worked great for us! LOVE these! I really like the first one. Such a cutie! Fantastic pics! I am in love with the first and second one! Thanks for hosting; I linked up over at Sarah's blog. great shots. I'm loving that lost shot with the balloons. amazing! I LOVE that silhouette shot so much. 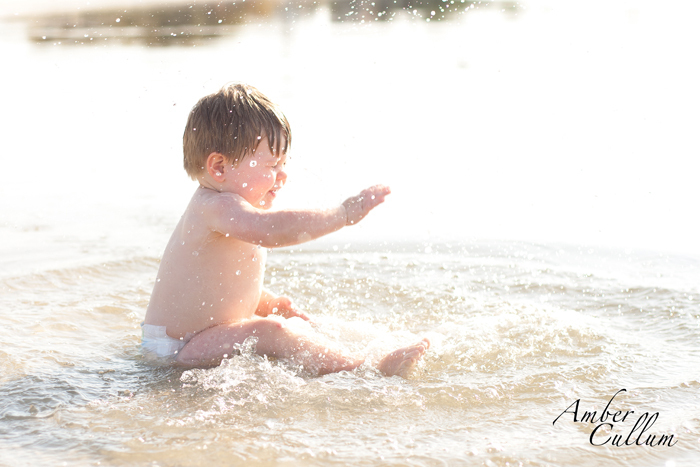 I love the one after of your baby splashing in the water too! great captures! I'll have to dig to find my top 5 as well! As I scrolled down... each shot became my favorite! You are SO talented, & wow adorable kiddos!! Amber, your photos are so beautiful. How did you pick just five?? Thank you for encouraging us to share our family and love of photography. I need to take a class now that I've invested in a real camera, but the joy of self learning has been fun. Looking forward to seeing all the beauty of the other bloggers. Such cute shots! I really love the kite flying, water splashing, and pool fun shots!! Lovely pictures.. I like the water splashing and pool fun the best. What an amazing set of photos! That cupboard shot, the kite, the balloons. . . Love them all!!! I love these so much!!! Great chooses. I love that first one and that last one. So many great shots of your sweet boy! I love the one with the balloons and the first one is stunning! ohhhh my goodness, the silhouette with the kite--gorgeous!!! Great photos! I love him peeking through the cabinets and the silhouettes are absolutely stunning and playing in the outdoor pool...adorable and i love the lighting too. Thanks for hosting the quarterly top 5! These are wonderful! I thin the " kid in the cabinet" shot is priceless. I just love unique moments like those. I was in your shooting 201 course as a study a long. I loved your images then and still do. That kite shot is phenomenal, but they are all beautiful! Lovely work!!! Amazing photos! Love the 1st the most! That dirty face is very close though! Oh Amber, these are just amazing! I just adore the first one, those tiny fingers and toes are just so adorable! Wow, wow, wow, I LOVE the one of your husband and son flying a kite, it's fabulous and so touching!